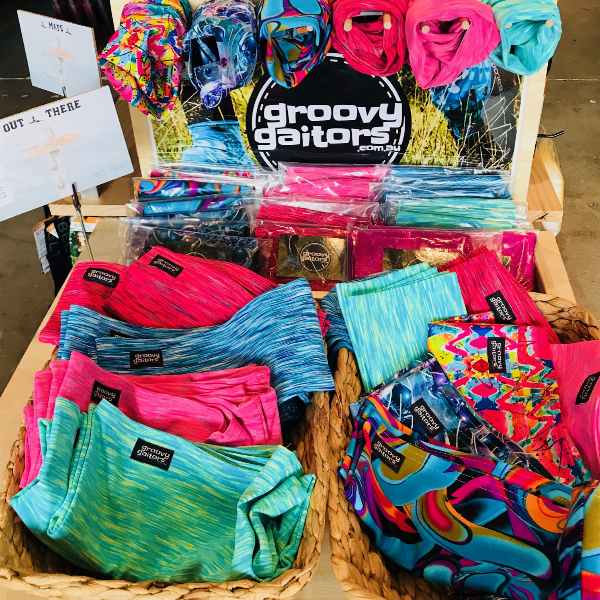 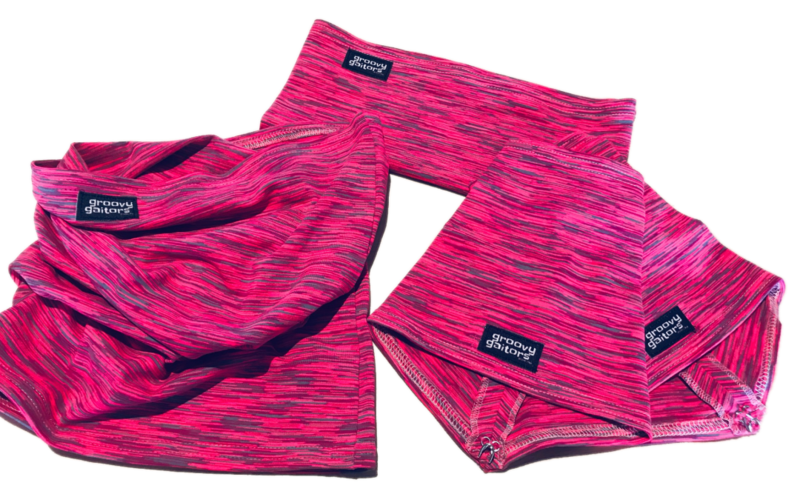 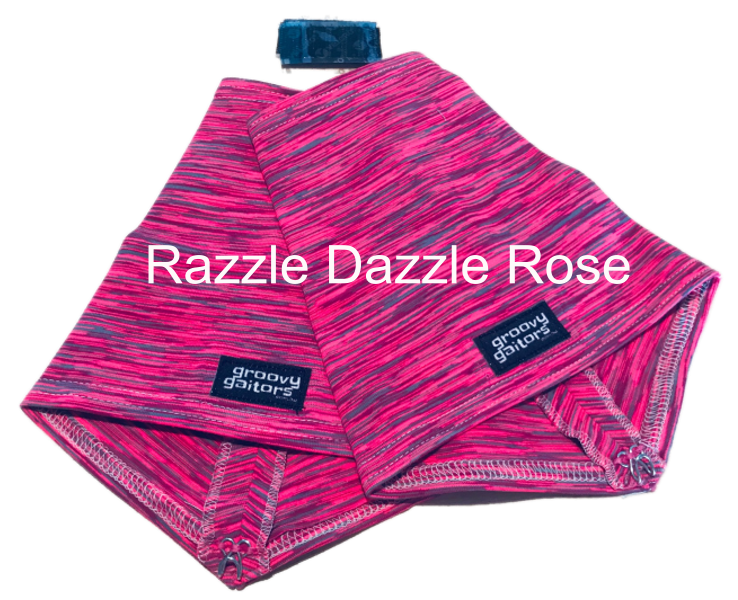 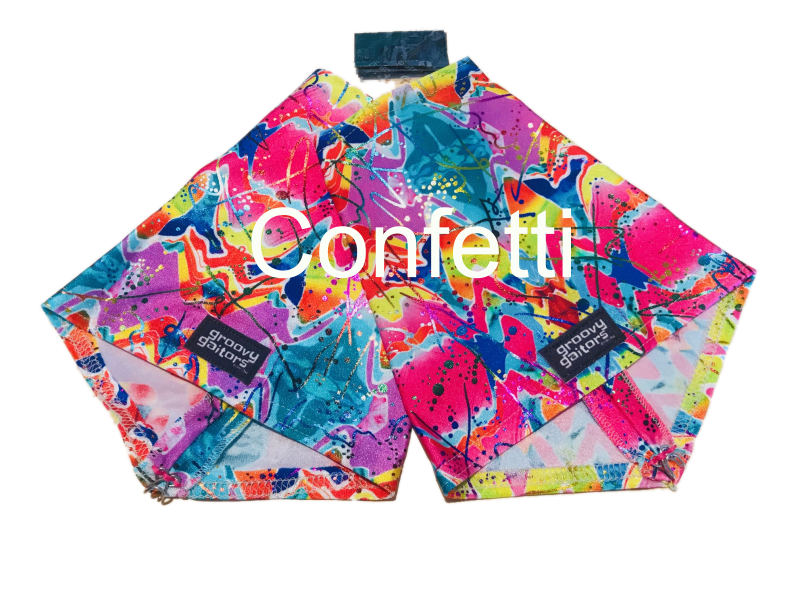 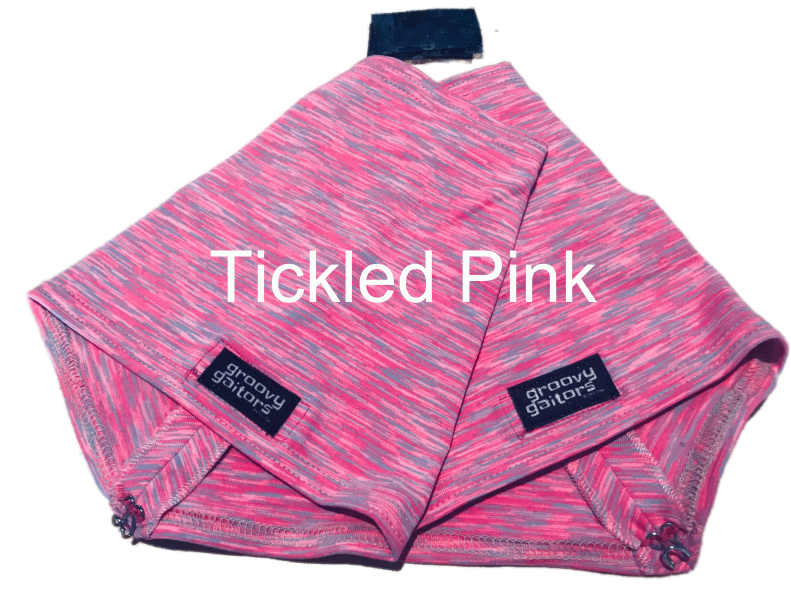 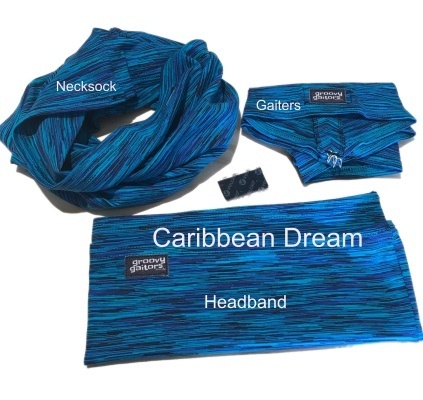 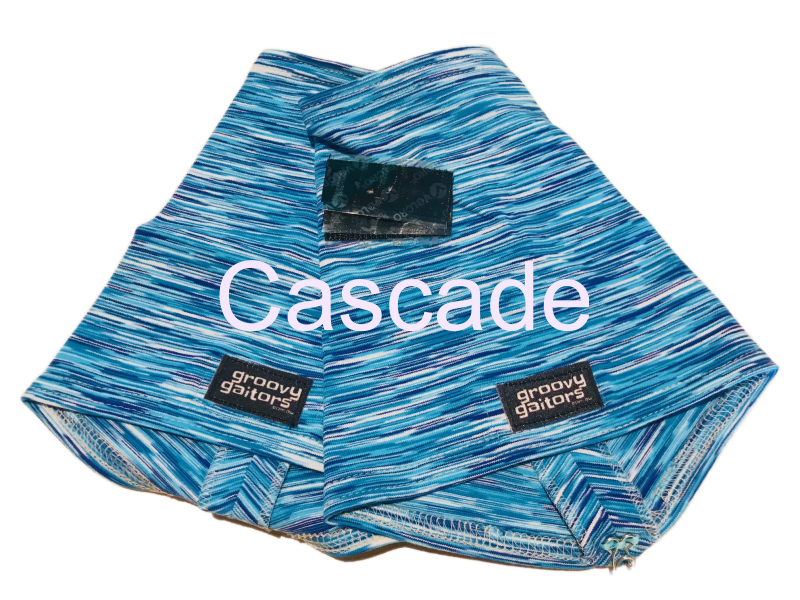 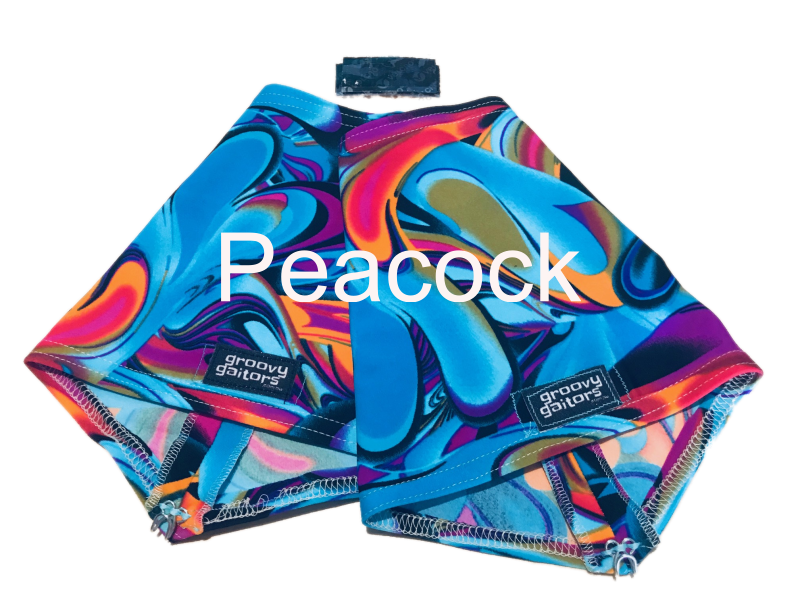 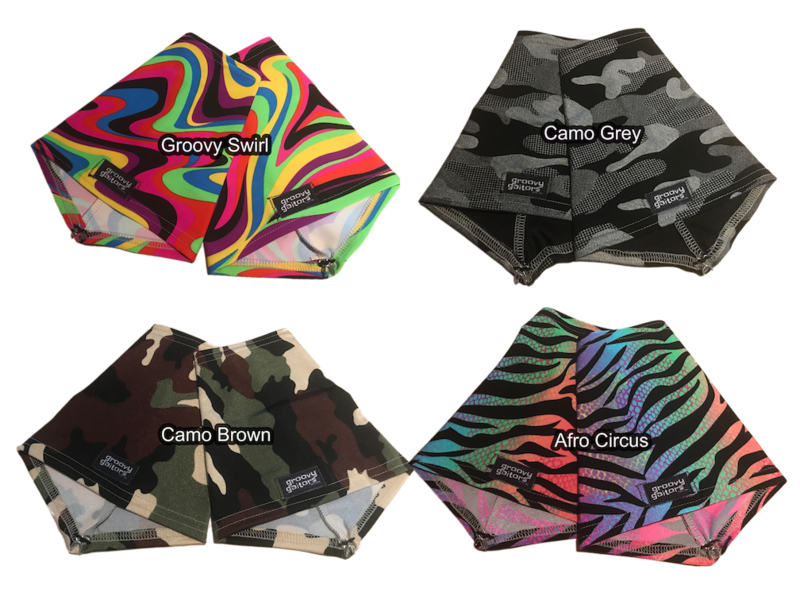 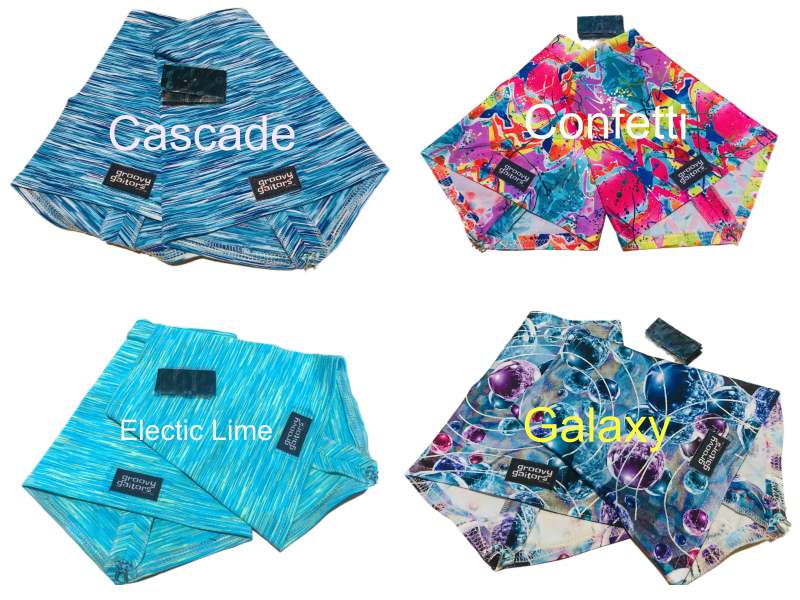 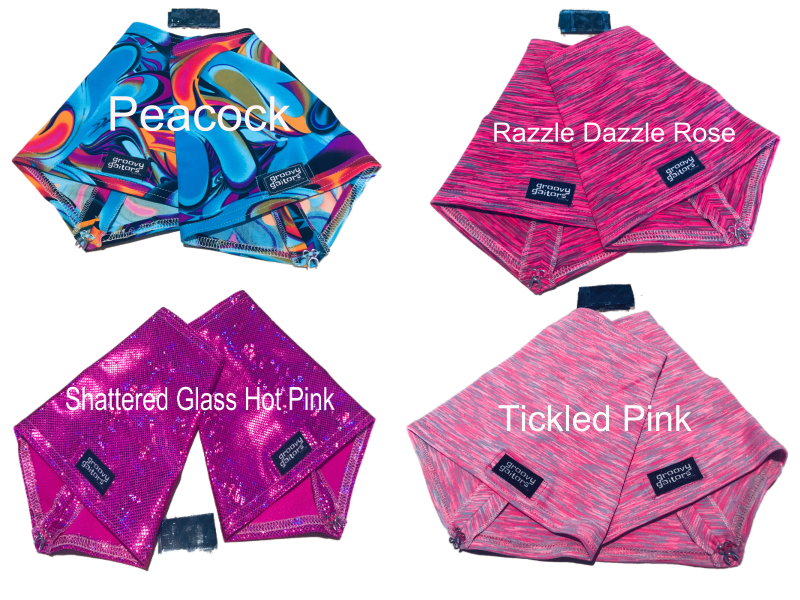 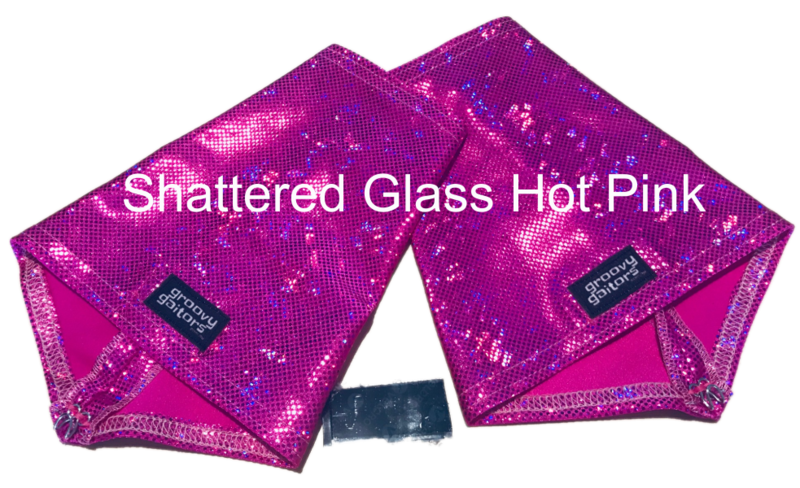 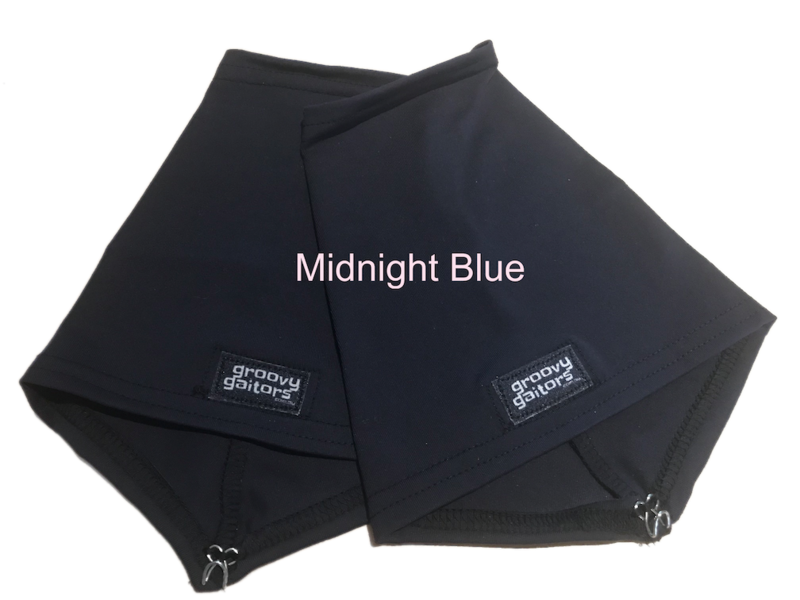 Groovy Gaitors lycra gaiters are fantastic at preventing stones and grit from getting into shoes, perfect for trail running, bushwalking, gardening, and have even been seen at the beach. 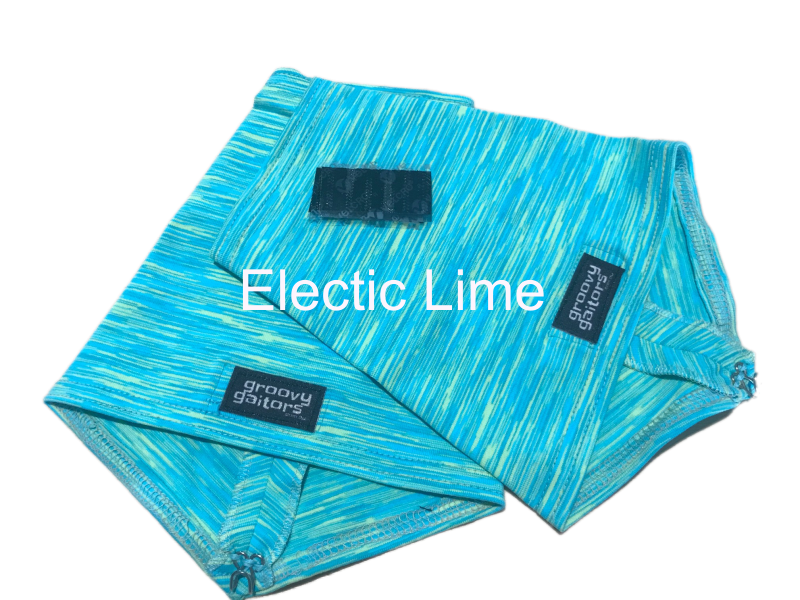 Easily attached to your shoes with hook at the front and loop velcro at the back, supplied with two sets of stick on hook velcro, enough for two pairs of shoes. 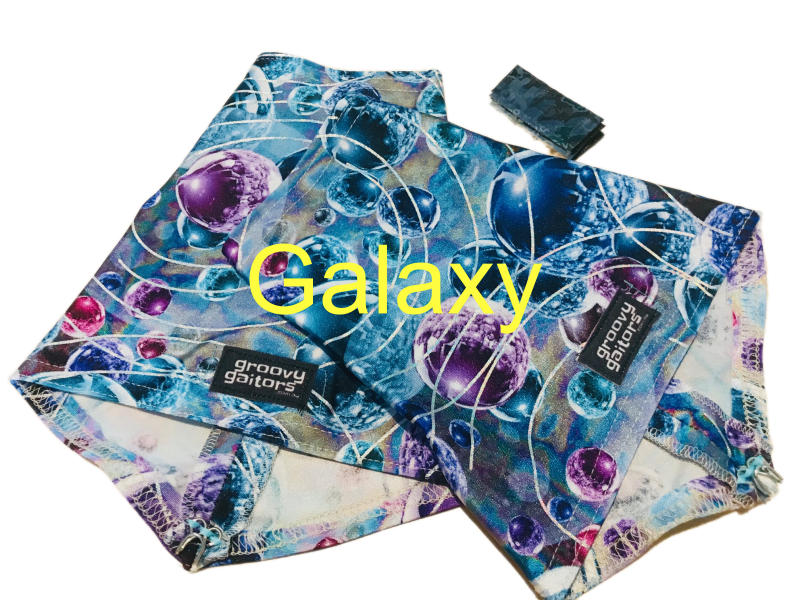 Homegrown Groovy Gaitors, practical and fabulous.